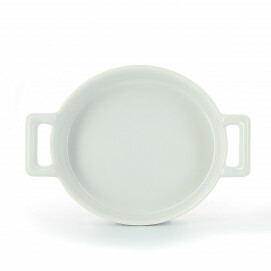 Crème brulee will not look the same in this porcelain hand-dipped in glaze dish. 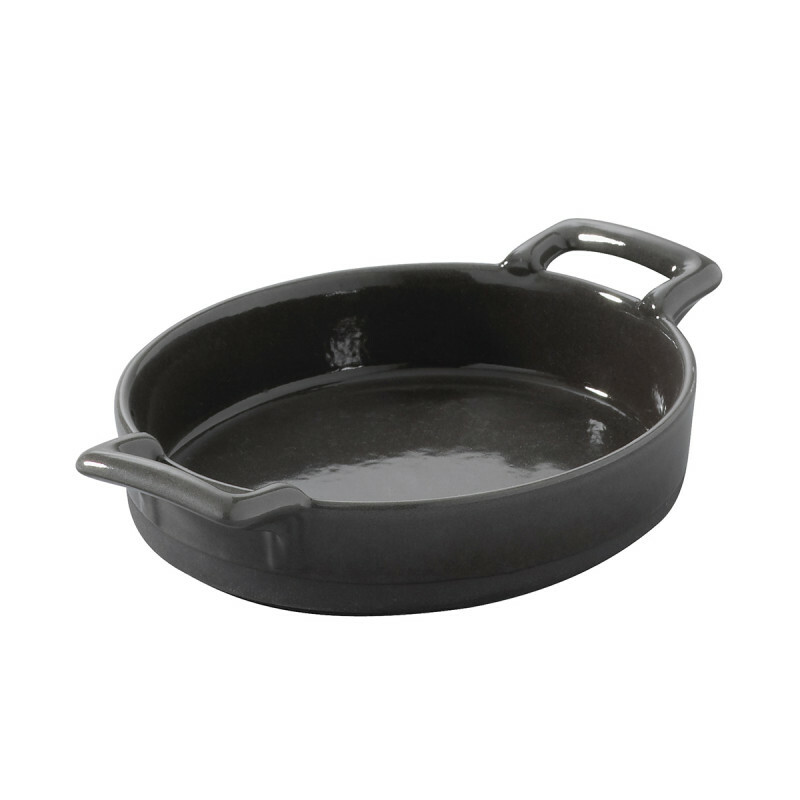 Made of black clay, the small ramekins are then dipped into a dark grey glaze. 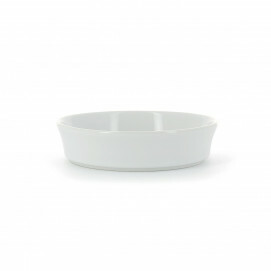 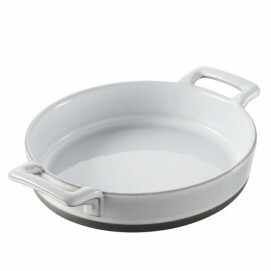 Very sturdy, they can be used and re-used multiple times for baking and serving purposes and they are easy to wash.
An a more traditional style, there is also the white glaze creme brulee Belle cuisine.